“Boy Erased” — which is a major hit with critics and audiences around the world and is getting major Oscar buzz — features an award-winning all-star cast, including Academy Award-winners Nicole Kidman and Russell Crowe, Oscar-nominee Lucas Hedges, Golden Globe-nominee Joel Edgerton (who also directed the film) and Tony Award-winner Cherry Jones. 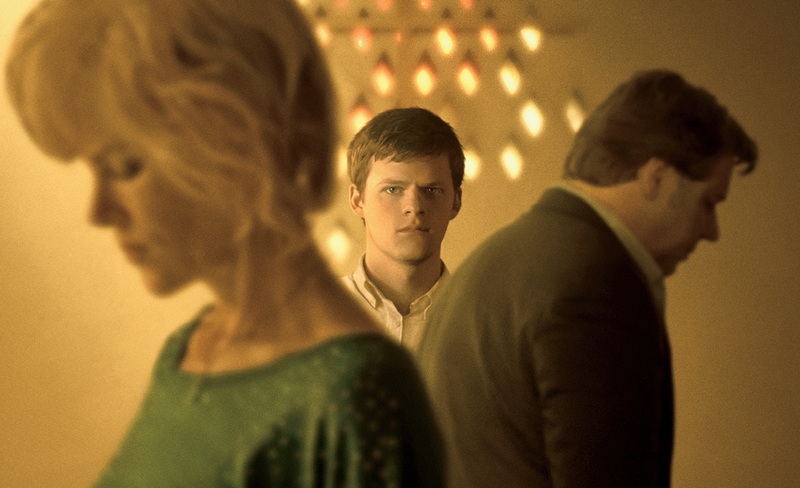 “Boy Erased” tells the courageous story of Jared Eamons (Lucas Hedges), the son of a Baptist pastor in a small American town, who must overcome the fallout of being outed to his parents (Nicole Kidman and Russell Crowe). His parents struggle with reconciling their love for their son with their beliefs. Fearing a loss of family, friends, and community, Jared is pressured into attending a conversion therapy program. While there, Jared comes into conflict with its leader (Joel Edgerton) and begins his journey to finding his own voice and accepting his true self.